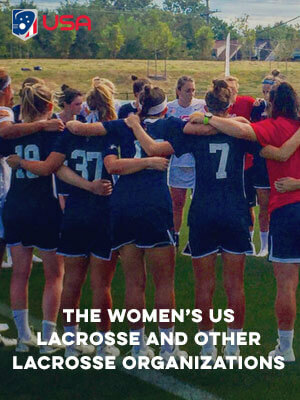 LuLaLax is all things girls lacrosse! 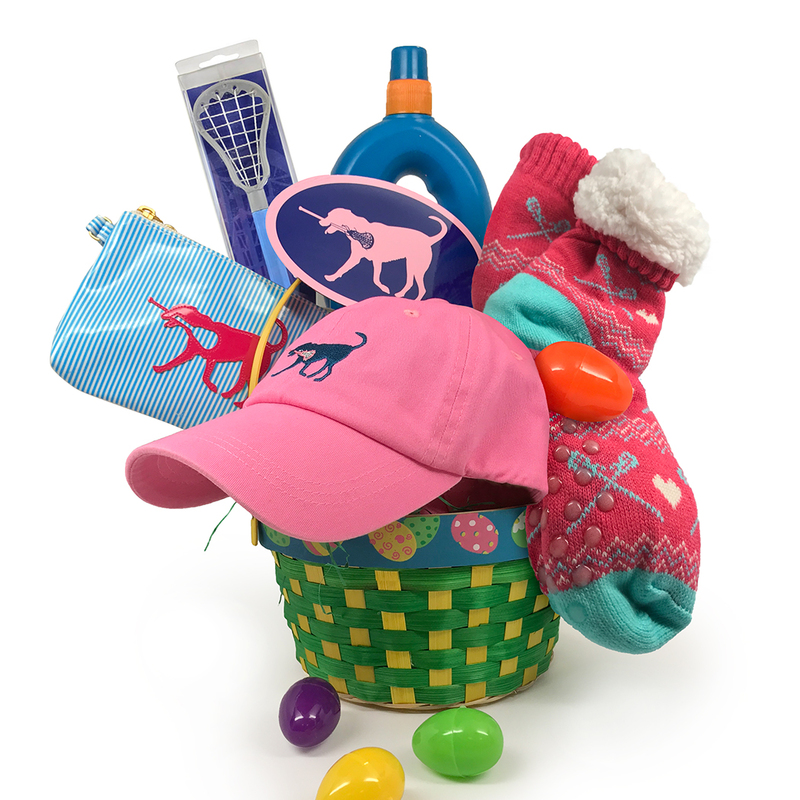 Celebrate Easter with your favorite LuLaLax girl in a special way and surprise her with an overflowing Easter basket overflowing with great girls lacrosse gifts. 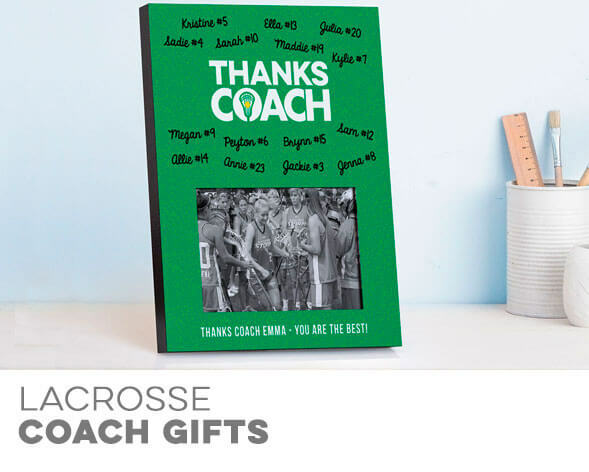 We carefully chose some of our most popular lacrosse gift items for the perfect balance of fun and functional gifts players will be able to use both on and off the field. We’re not not quite saying we’re the Easter Bunny himself, but… let’s just say that big old rabbit has nothing on us when it comes to creating amazing girls lacrosse Easter baskets you’ll love to leave out… and the special player you chose it for will love to find waiting for her on Easter morning. 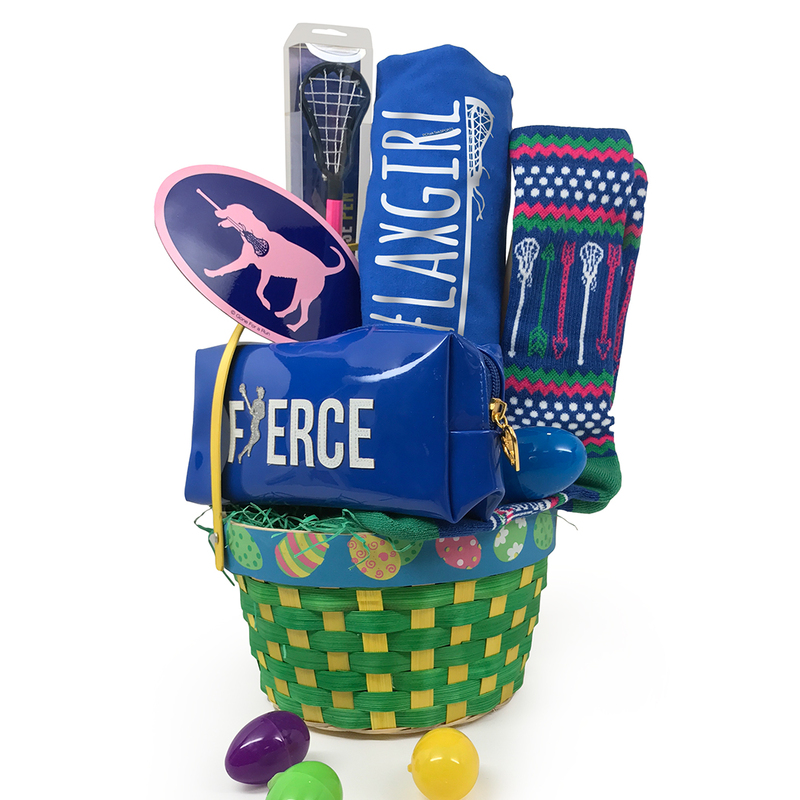 This overstuffed girls lacrosse Easter basket features great gifts including a fierce lacrosse makeup bag/pencil case that players will be sure to put to good use, a pair of moisture-wicking mid-calf socks that are ideal for practices and games, an adorable LuLa the Lax Dog magnet, a #Laxgirl T-Shirt that will be a favorite all year round, and a fun lacrosse stick pen to take notes with at school or on the field. Each basket also includes one mystery egg, which contains a LuLaLax gift certificate worth anywhere from $5 to $50, and can be used on any future purchases. This is one fun Easter basket that is sure to be remembered for years to come. 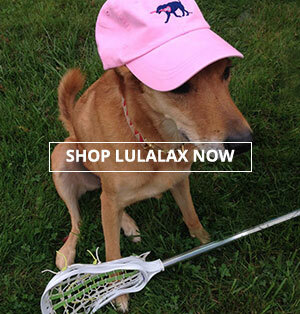 The perfect Easter basket for lacrosse players who love dogs – or who can’t get enough of LuLaLax and LuLa the Lax Dog, this is an amazing Easter basket filled to the brim – and beyond – with great lacrosse gifts. You’ll find an embroidered twill lacrosse hat, a wristlet bag that’s an excellent way to keep important things such as keys, credit cards and money, and even phones handy while at the field or when working out, super soft sherpa fleece lined slipper socks with a lacrosse design, an oval LuLa magnet and a lacrosse stick pen, an ergonomic water bottle that’s the perfect size for games, practices, or to take water along anywhere (including when running or hitting the gym), and an exciting mystery egg that contains a LuLaLax gift card valued anywhere from $5 to $50, to be used on future purchases. 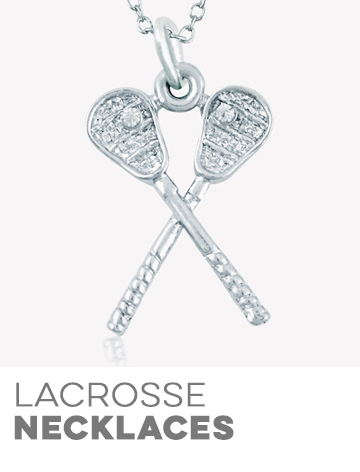 This is a fun Easter basket where the gifts just keep on coming and is one your special lacrosse player will definitely love to see waiting for her on Easter morning. If our Easter baskets aren’t exactly what you’re looking for, or you’d like to make your own, no worries. 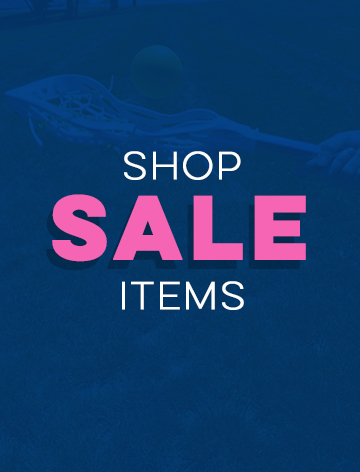 We have a large selection of Easter gift ideas to choose from – as well as a whole site full of great lacrosse gifts that players love. 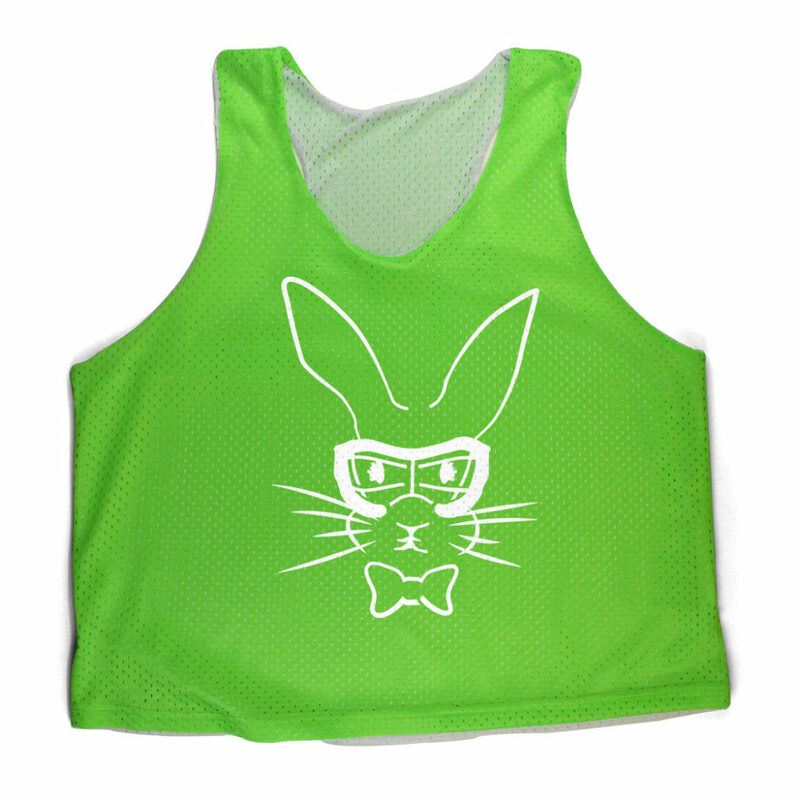 With everything from adorable tank tops and T-Shirts, personalized bag tags, mid-calf socks, pillow cases, and reversible pinnies that can be personalized with a player name and number, there’s the perfect Easter gift for any lacrosse player. 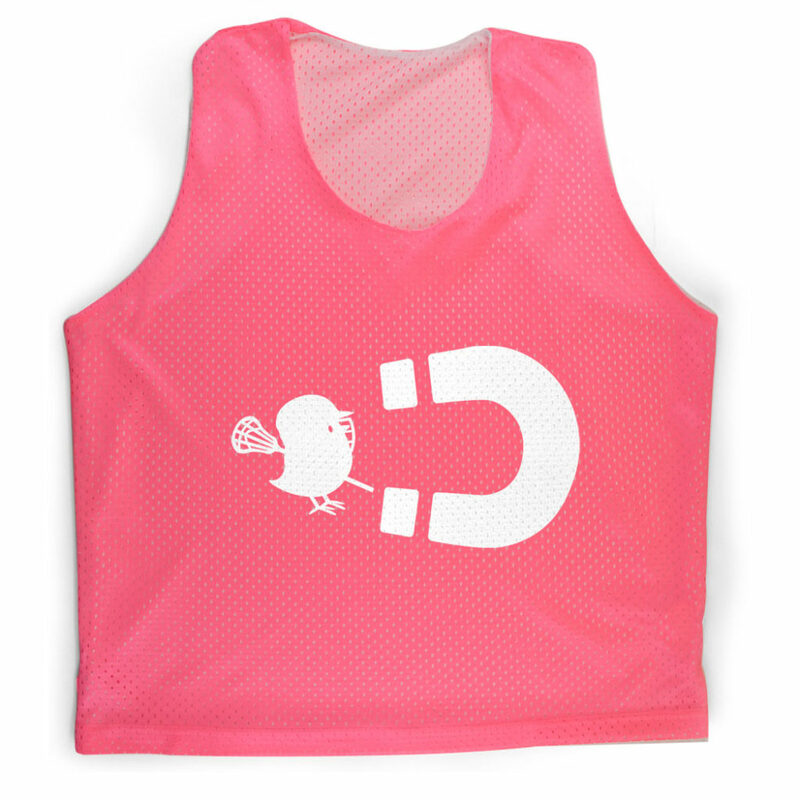 How could anyone not love these pinnies? 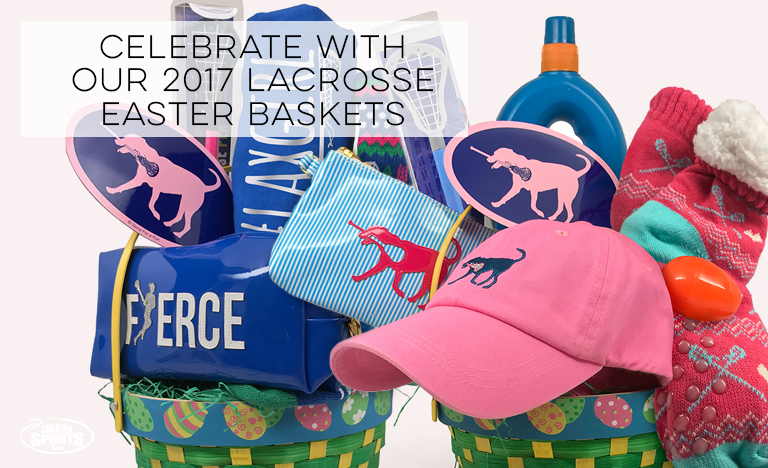 We’re sure you’ll love our great lacrosse Easter baskets and gifts… almost as much as the player for whom you are buying them! 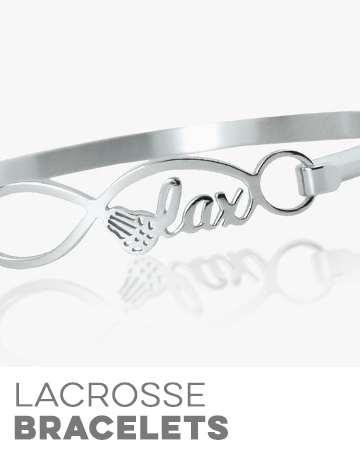 These fun and functional girls lacrosse gifts are perennial favorites and a way to make this Easter extra special – and memorable – for everyone. Have a great time shopping, and enjoy the smile on your favorite lacrosse girl’s face when she sees her Easter basket and/or gifts. And of course, happy Easter from LuLaLax! The post Celebrate with Our 2017 Lacrosse Easter Baskets appeared first on ChalkTalkSPORTS Blog. We are a family company and we LOVE lacrosse (and dogs). We play it, enjoy it and create innovative products to celebrate this great sport. Recently I bought my 12 year old daughter a few little surprises from LuLaLax. Before every one of her games, I would sneak a cool pair of socks or a non-slip headband into her lax bag for her to find when she was getting ready for the game. She loved every one. It was such a great pick me up every time, like a little hug or boost of confidence before the game. Thanks to LuLaLax for giving me a place to go to find just the right thing. I will be stocking up for her summer games next. 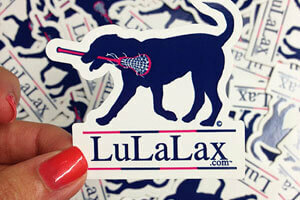 Get your free set of LuLalax Stickers!